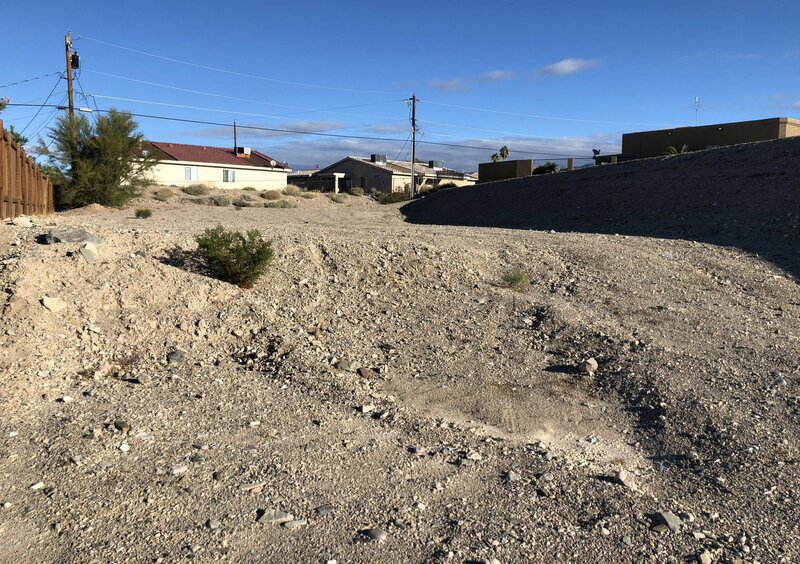 Build your dream home on this centrally located flag lot in a quiet cul-de-sac. Aggressively priced to sell. If you need help with your home design and construction please let us know. The front lot can be available as well for a build to suit on both lots with Morgan Taylor Homes. Have your own compound! Listing courtesy of Realty Executives Lake Havasu City. Selling Office: Keller Williams Arizona Living Realty.